Paradigm® Blog | News & Updates: 4 Stars and a Stellar Review for the Paradigm SHIFT H15 On-Ear Headphones from Digital Trends! 4 Stars and a Stellar Review for the Paradigm SHIFT H15 On-Ear Headphones from Digital Trends! "The family-run company has a 30-year track record in speaker design. Unlike many of its competitors, it manufactures its products at its own facility in Ontario, Canada – and we never take a company with a 36,000 cubic ft. anechoic chamber lightly. 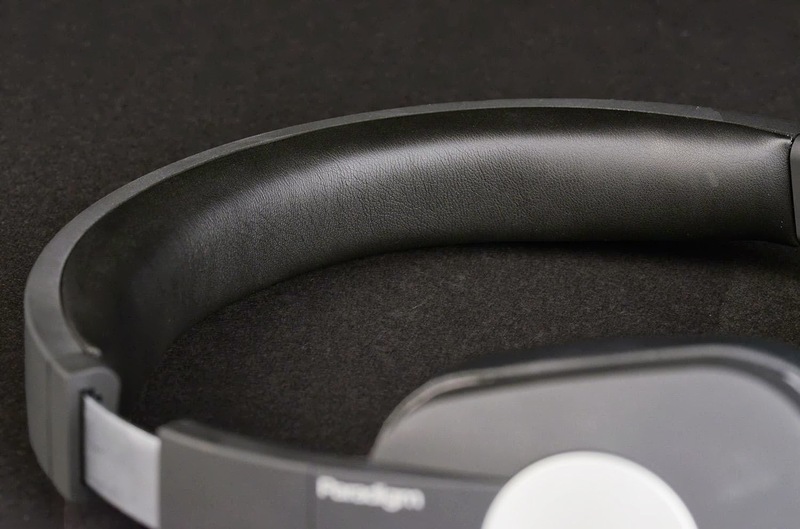 With that in mind, we recently sat down with the H15 noise-isolating headphones to see what Paradigm’s audio engineering experience resulted in. Here’s what happened." "The H15 is a very light pair of headphones - barely noticeable when worn." 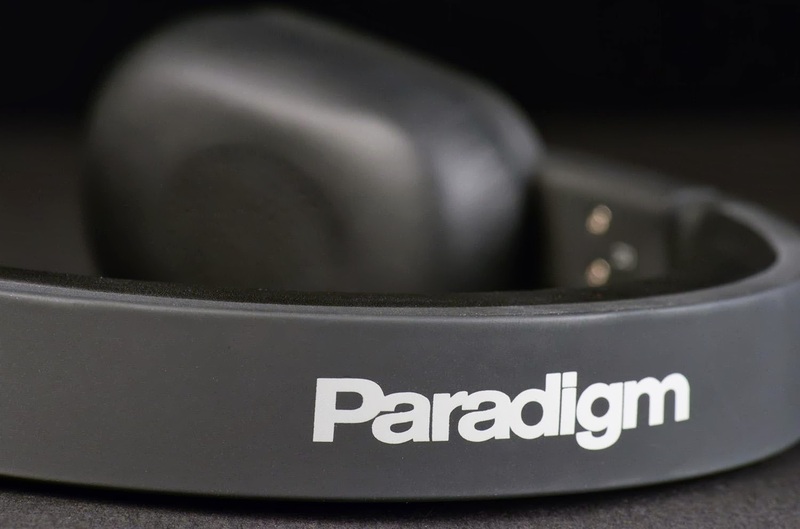 "Paradigm’s newest addition to its headphone line follows the minimalist/executive design trend we’ve seen in similarly priced on-ear headsets... The H15’s succinct headband is soft to the touch, and carries a thick cushion along its underbelly, covered in smooth leatherette." "... comfortable listening for hours at a time." "The H15 is a very light pair of headphones – barely noticeable when worn. The silky padding that adorns both the headband and the earpieces is exorbitantly thick, and the angled earpieces seem to rest perfectly against the outer ear, allowing comfortable listening for hours at a time." "We found the H15 delivered a pleasant,“warm and fuzzy” sound signature, notable for its velvety low end, and soft, sculpted upper register... we think many listeners will enjoy its comfortable, relaxed approach to music reproduction, especially with so many competing headsets taking such an aggressive sonic stance these days." "...velvety low end, and soft, sculpted upper register"
"While breezing through our music collection, the H15’s soft touch immediately drew our ears to the lower register, which was full and well defined. The brassy color of the bass was readily displayed in everything from thick kick drums and bass guitar, to reedy sax and electric guitar. The rich tones were enticing, and seemed to layer our ears in a pillowy glow." "As we listened on, we noticed the rich character of the bass carried over into the H15’s midrange response as well. Acoustic guitars tended to have a golden sheen that carried some pleasant body, and piano was often creamy and smooth throughout its range." "If a warm, ruddy sound signature is your bag, the H15 are definitely worth a listen." "The H15’s smooth sound and ample noise isolation are encapsulated in an attractive, comfortable design... we think many listeners will find Paradigm’s H15 to be a worthy vessel in which to become comfortably engulfed in music. 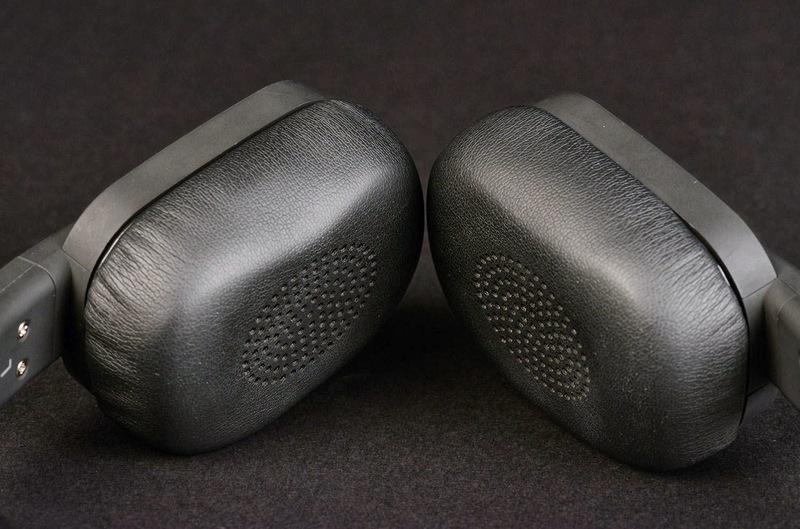 If a warm, ruddy sound signature is your bag, the H15 are definitely worth a listen." Click here! to read the full H15 review from Digital Trends. Click here! 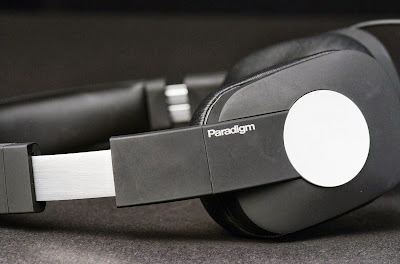 for more info on Paradigm's H15 or to buy now.